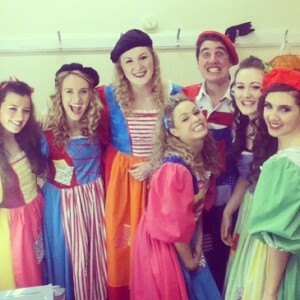 As a little girl, I grew up watching my local pantomime, always dreaming that one day I would be dancing in it. This year I made that dream come true thanks to an amazing opportunity. Experiencing the enjoyment of the whole process; entertaining hundreds of families a night, making life long friends and evolving as a dancer along the way, made me appreciate my life; the fact that I am fortunate enough to have the opportunities to follow my dreams. This is why I felt so strongly about donating my earnings to danceaid. I believe that no matter who you are, no matter where you are, you should have the opportunity to follow your dreams. I wanted to extend some of the luck and fortune I have to young people less fortunate than me and I know that my donation to danceaid will achieve this. 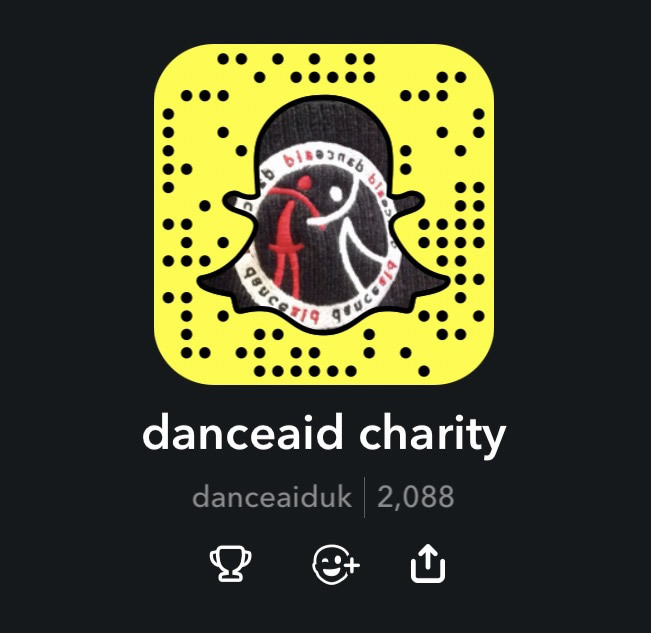 I loved every minute of dancing to make a difference with danceaid this Christmas, and I look forward to doing so again soon!